The Kaivopuisto Air Show is a huge, aviation-themed event, organized by the Finnish Aviation Museum. The Show will be held on Friday Night, June 9th 2017. 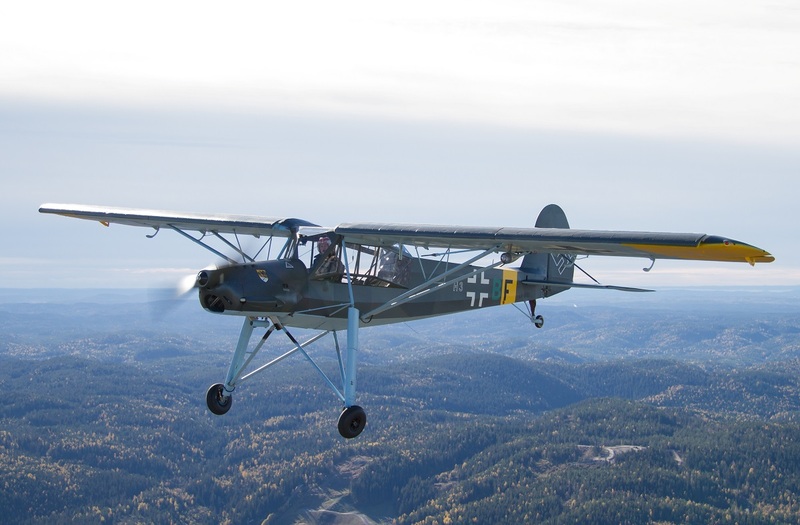 Various aircraft types representing the past, present and future of Finnish Aviation will take part in the Show. The Show will take place in the air, land and sea. 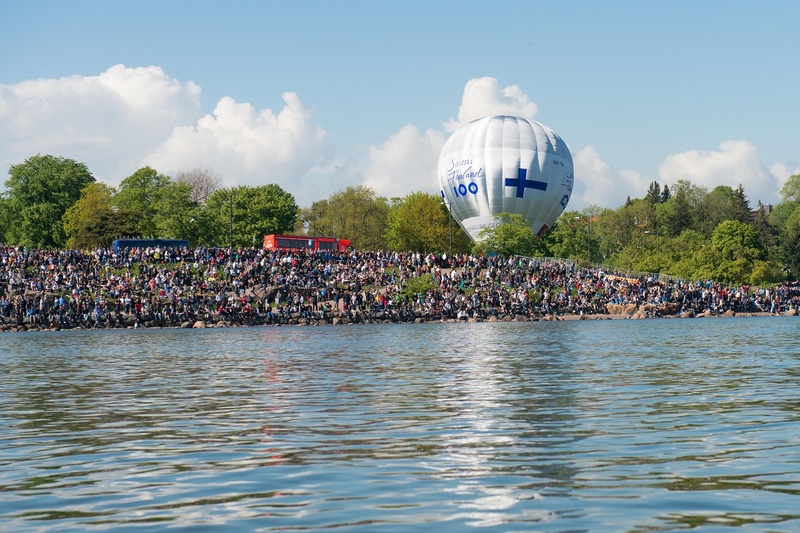 The Kaivopuisto Air Show is the main event of the Finland Flies! -campaign. The campaign is part of the official Finland 100 -program. 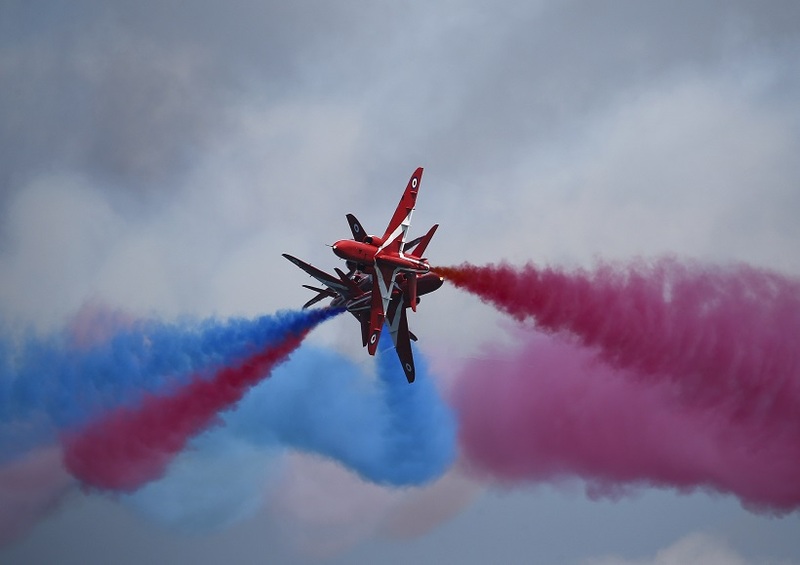 The Air Show is an open event, no entrance fee required. Our aim is to organize one of the biggest public events of the Centenary Year – do join us in celebrating the History of Aviation at Kaivopuisto! Kaivopuisto has a long tradition as a venue of popular Air Shows. Many Air Shows and other aviation-themed public events were held in the area, especially during the early years of Finnish Independence, to promote the Art of Flying for the public. The last large-scale Air Show of several participants was held in 1955, but many individual aerobatic groups, both from Finland and abroad, have performed in the area since. The Air Shows of the early 1950’s featured frontline fighters of the Finnish Air Force – Messerschmitts and Vampires – fearless wing walkers and other performers. The Air Traffic in the area was overall busier in the past, especially in the 1920’s and 1930’s. Aero Ltd – current Finnair – started its operations in 1924 from a seaplane, which was located under the present Katajanokka Terminal. The Air Force had its base in Santahamina, and the Air Force Aircraft Factory, founded in 1920, was located at the Suomenlinna Sea Fortress. The Kaivopuisto Air Show is organized by the Finnish Aviation Museum. The Finnish Aviation Museum is a national specialized museum of aviation, and one of six aviation-themed museums in Finland. The Director of the Air Show is Perttu Karivalo (Night Sky), who has been involved in organizing Finnish Air Shows since the late 1990’s. Mr. Karivalo has directed most of the main airshows in Finland since 2010. The display line goes past the central coastline, from Katajanokka to Pihlajasaari. The Show can be watched from a wide area, from the Helsinki Market Square to Hernesaari. The ground display area is located in Kaivopuisto. Our main partners are: Finavia and City of Vantaa. Other partners of the event are BAE Systems, Boeing, Finnair, City of Helsinki, Hernesaaren Ranta, Lockheed Martin, Rafale International, Rajavartiolaitos/Vartiolentolaivue, Saab AB, SEK, The Finnish Aeronautical Association and Suomen Meripelastusseura. 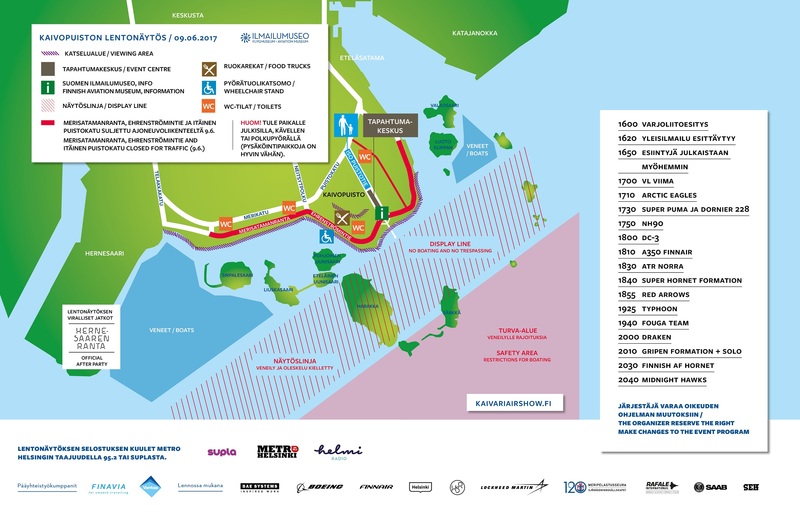 The Event Centre of the Kaivopuisto Air Show is located at Kylpylänaukio, near Café Ursula. There will be plenty of aviation-themed exhibitors at the Event Centre, for the whole family. The Event Centre is open all day from 10am to 10pm. Please note that the noise levels during the event will be high at times. Spectators are advised to bring some hearing protection. Free earplugs are also available on site (limited amount). The noise may be too much for doggie ears – we suggest leaving your pets at home. Please note! It’s prohibited to fly DRONES at the area (special permission must be applied beforehand from the Air Show Director).